I was spoiled this Christmas with beautiful gifts, a lot of them crafty stuff :) How blessed I am! With a few new supplies, I decided to try and incorporate them. I got this beautiful washi tape, and HAD to use it. The colour combo is not one I would usually use, so I decided to work with it. 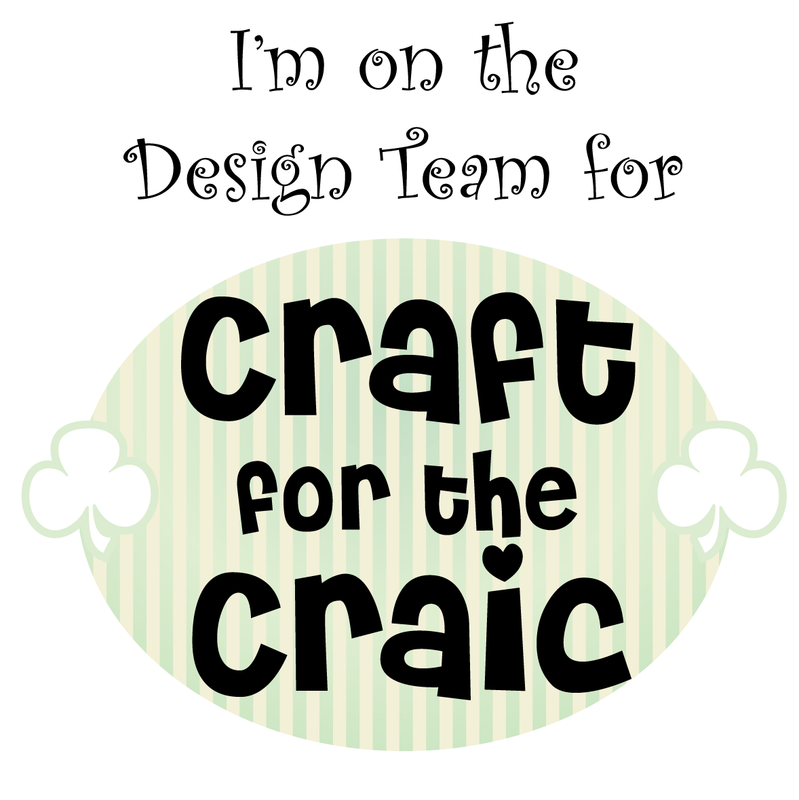 I stamped the sentiment onto some white board, and die cut it out. I got some pink bakers twine and threaded through the tag die cut, and also looped a charm through it. For the bottom right hand corner, I added three buttons and a flat back pearl, in colours to complement the card. Please check out all the other beautiful cards on the surprise blog hop, from my design teamies! Me! ====> You are here! Great colors! 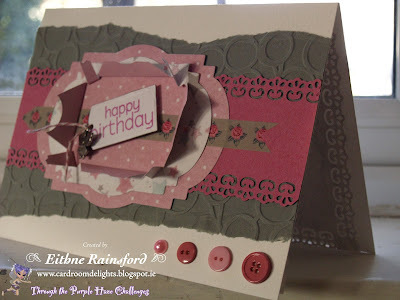 I really like the embossing and punch you used, and the buttons you added in the bottom corner tied everything together perfectly. 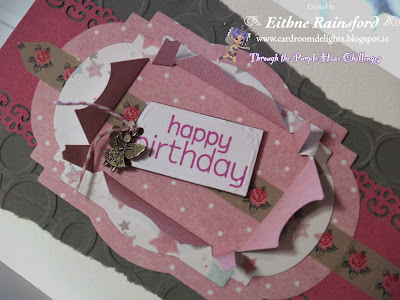 Beautiful card..Your punch work and embossing is fabulous.. I love the colors. This is a lovely card. I'm sure Anita loves it. Eithne!! 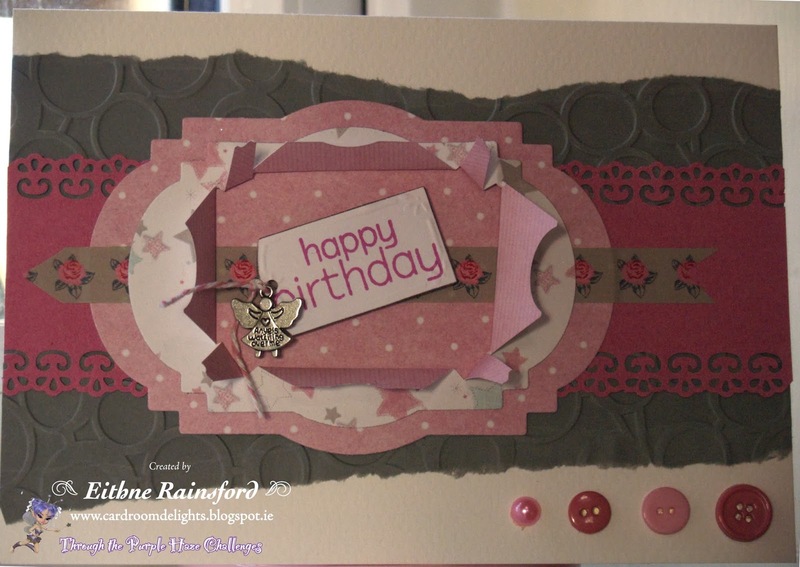 What a gorgeous card with all those embellishments. Love it!